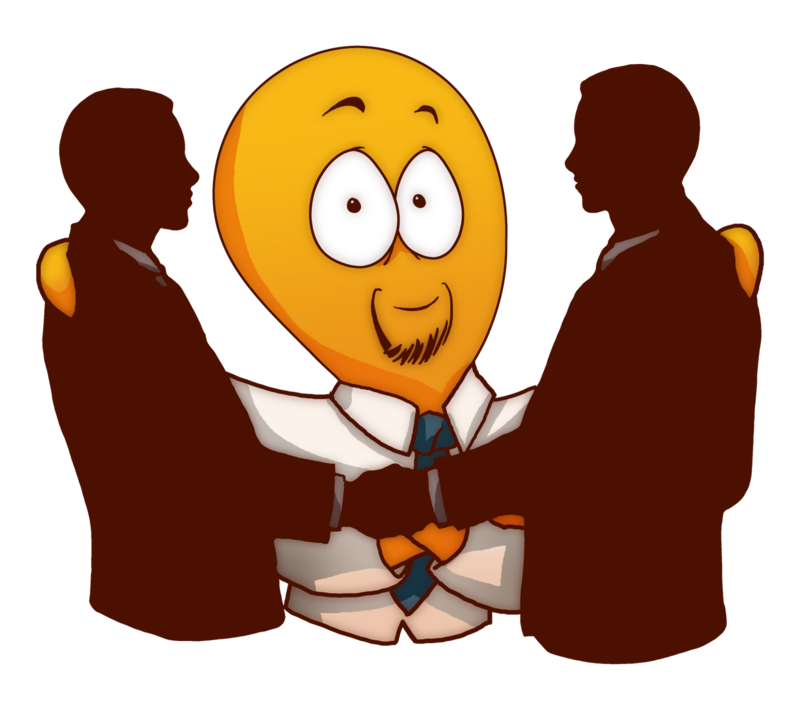 Empowering your employees to act in your customers’ best interest! 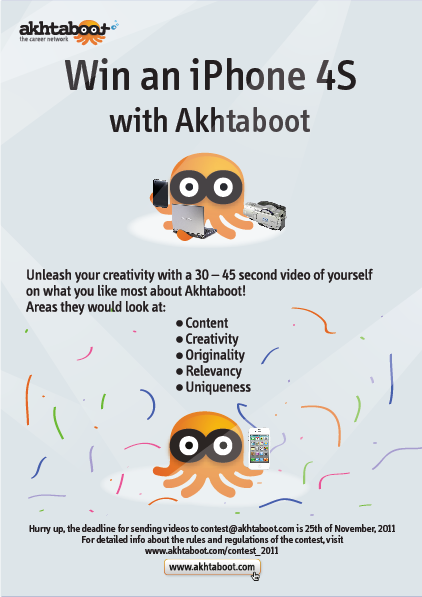 Google Adwords Case Study on Akhtaboot as a Success Story: Akhtaboot is Taking on the Online Recruitment Market with all 8 Tentacles! Google AdWords has recently chosen Akhtaboot as a success story in a recent case study conducted on a selection of online portals utilizing Google AdWords services in the Middle East.